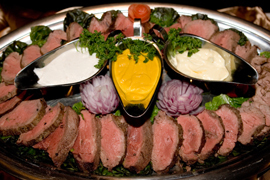 Catering services offered by SAVOR span the full spectrum of public catering needs. At SAVOR, we strive for what we call the "wow!" factor - having patrons exclaim that the food was better than they ever expected. To earn this reputation for our facility, we focus on presentation, exceptional quality, fresh authentic flavors, flexibility and creative concepts. We treat each order individually and carefully consider demographics, trends, pricing, integrity, food safety, ethnic and regional choices, marketability, and client service. We value your business, and we strive to give you the best quality available at the best prices. LET SAVOR. . . SERVE YOU. 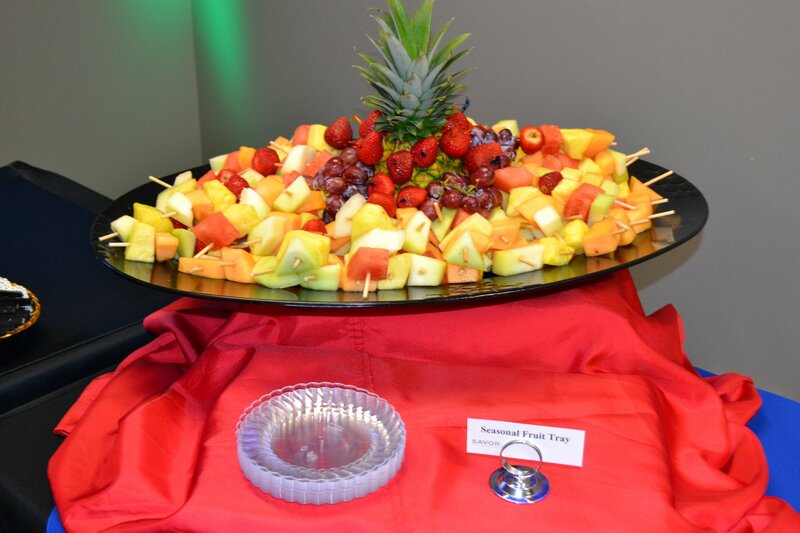 Savor Laredo is a full service catering creation managed by the professional staff and executive chef of the Sames Auto Arena, a SMG managed facility. The Sames Auto Arena's in-house catering service is top quality and very tasty, serving up a variety of dishes for every occasion. Our dedicated personnel can help you create the perfect event in a setting and location of your choosing. 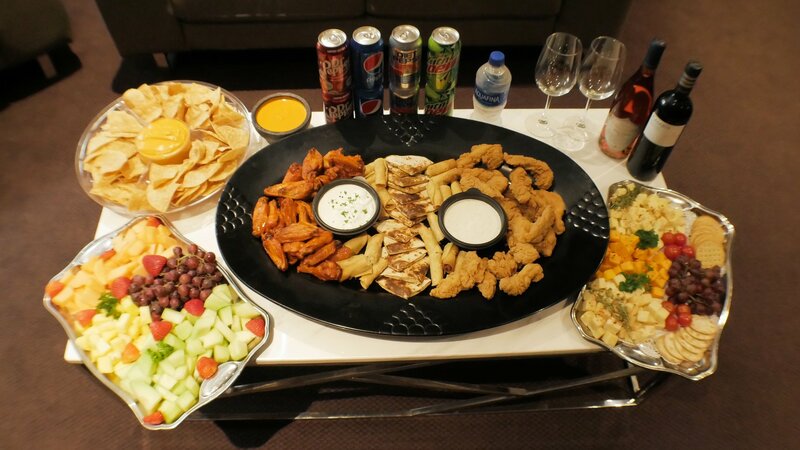 From small dinner parties at home to extravagant ballroom galas, we can bring our catering expertise to you. 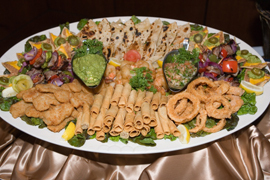 With emphasis on freshness, quality, and customer service, Savor Laredo offers a turn-key experience for any size event. Our staff pays particular attention to detail in the presentation of its service, making sure that menu selections and decor incorporate the ambiance and flavor of each unique destination. Now all your business meetings, social events, and fundraisers can benefit from Laredo's event experts. 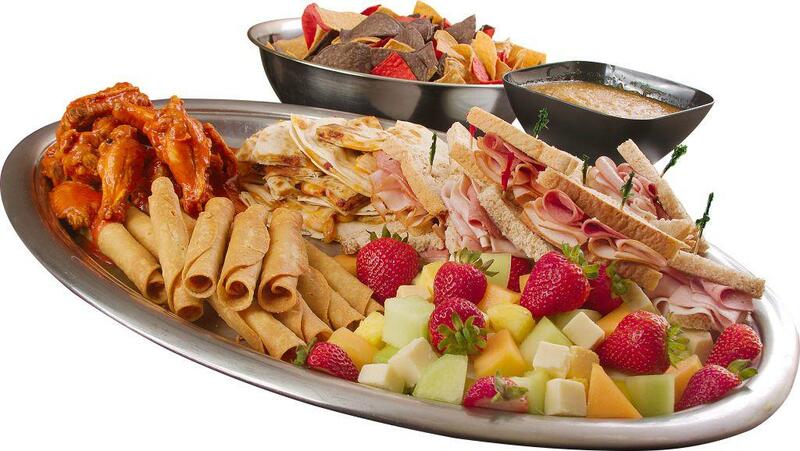 At our place or yours, Savor Laredo brings more to the table. The food is prepared by our Executive Chef and his crew with many succulent menu options, from border favorites to special orders. 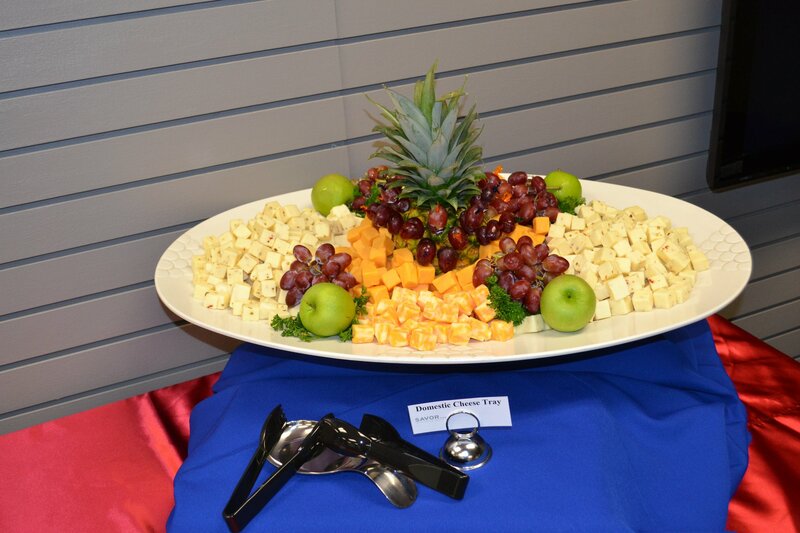 Our catering staff prides itself on providing the quality service that you deserve! (956) 791-9192 or email him at rpalacios@samesautoarena.com.